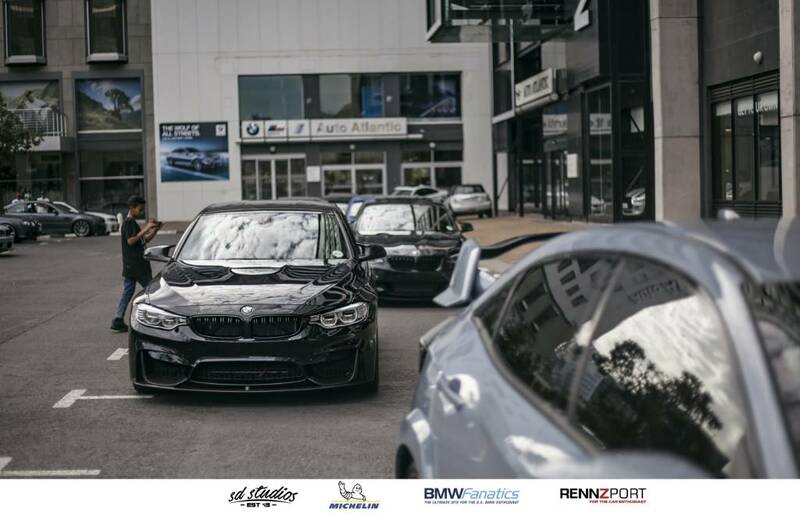 BMW Fanatics (Cape Town) hosted a very successful meetup on Saturday 2 February 2019. Thank you to everyone who attended and those who made it possible. The turnout was excellent and this event clearly proved that our initiatives will spiral into a very successful era ahead. We are proud and honored to have hosted Alderman JP Smith and Chief Inspector Adrian Long of Traffic Services. Alderman JP Smith addressed the crowd and shared his vision, concerns and reckless road usage by drivers. He expressed his thankfulness for the opportunity to address us. Alderman Smith has already discussed his involvement with us with the Mayor - Dan Plato. He informed us of future plans with Killarney and to make facilities more accessible and possible longer tracks that will extend to allow for longer stretches of road to accommodate future racing. Alderman Smith furthermore expressed his desire and commitment to be part of future BMWFANATICS events albeit in the form of road closures, financial and police presence to enhance our future events - on condition that events are legal and conforms to city bylaws. Chief inspector Adrian Long explained the role of the Ghost Squad, road Blocks, car modifications, lowering kits and restrictions, noise control and other factors that many of us are unaware of. Members had an opportunity to ask questions. 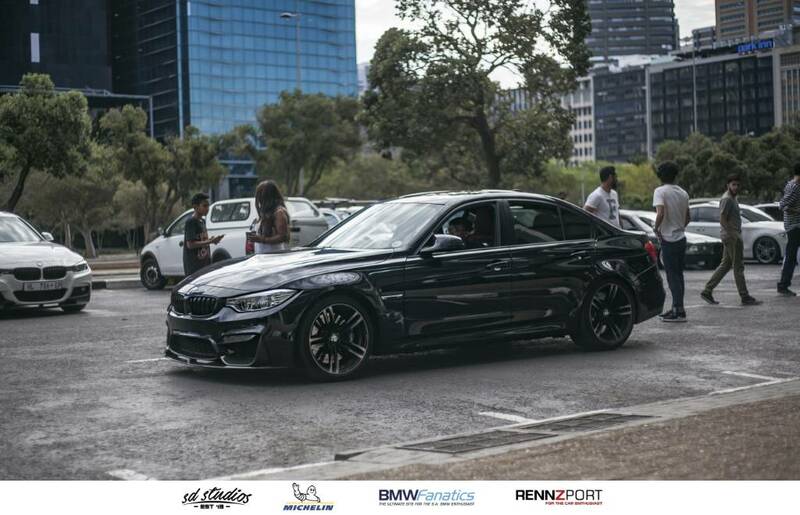 We at BMWFANATICS are proud to be associated with the City of Cape Town and to be part of the enforcement of safer and legal driving habits. We thank the City of Cape Town for their interest and attendance. We urge our members and all other clubs to assist in ensuring commitment to the national ‘Arrive Alive’ campaign. 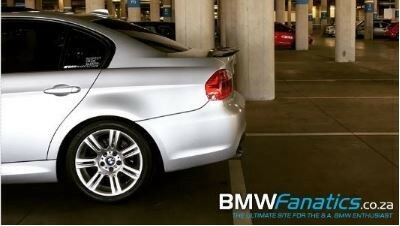 The BMWFanatics Team Cape Town. Wow! Awesome! Cape Town representin' yo! Awesome to spend some time with Fanatics both previously known and those I just met!